Get dramatically improved sound quality and amplifier performance from your Audio Kit with the TRHDP Audio Programmer. Works with base, Boom 6.5, and Boom! Box GTS radios. 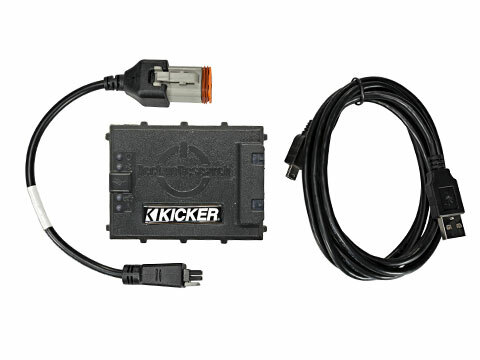 Get the most out of your KICKER Audio Kit for Harley Davidson® with the TRHDP Audio Programmer. 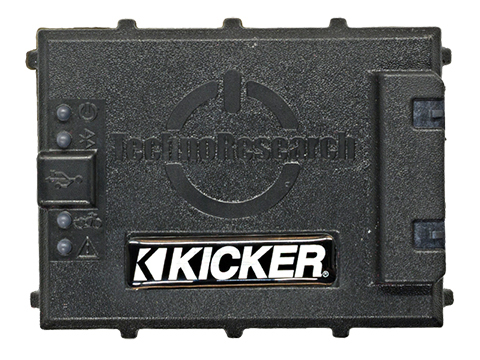 A custom-coded audio module built specifically for your Harley, the programmer works directly with your factory six-pin diagnostic port. 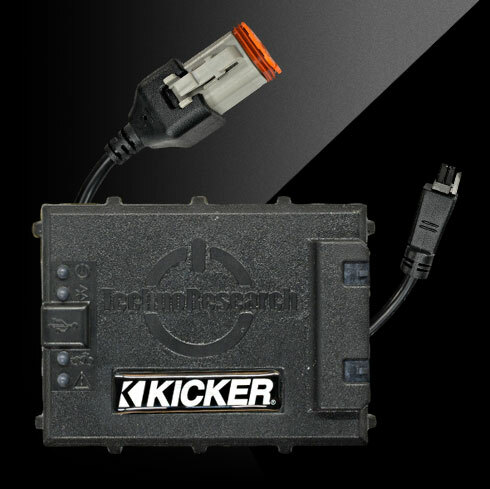 In a few short steps, the TRHDP delivers simple on-screen directions to optimize your factory radio for peak performance of your KICKER amplifier and speakers. You get dramatically improved sound quality and power, fader control and even view/reset diagnostic codes! 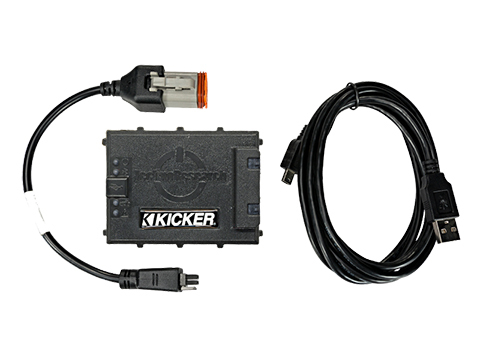 Compatible with all 2014-newer Harley Davidson motorcycles with a KICKER Audio Kit. Requires stock ECM.